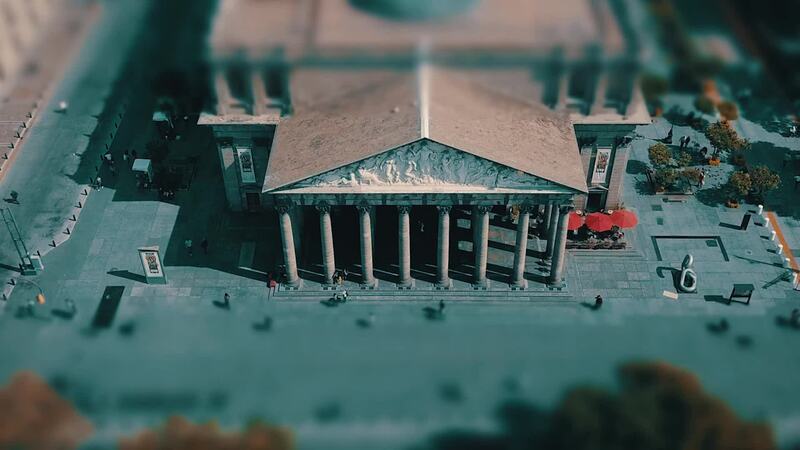 Check out this amazing "tilt shift" drone video of the great Mexican city of Guadalajara. Capital of the state of Jalisco in Central Mexico, Guadalajara is Mexico's second largest city after Mexico City and one of its greatest cultural centers. It's the center of a metropolitan area of over 5 million, also the country's second largest. The city was founded by the Spanish conquistadore Cristóbal de Oñate in 1532 but moved several times before coming to its current location about a decade later.